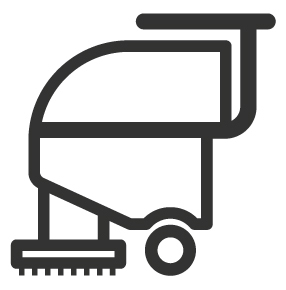 It’s important to make sure your hard floors are kept clean all year round, but we know how complicated it can be with a huge range of different surfaces. 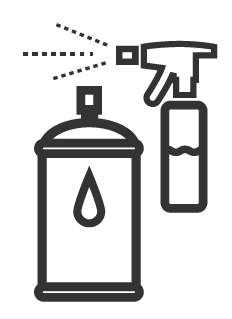 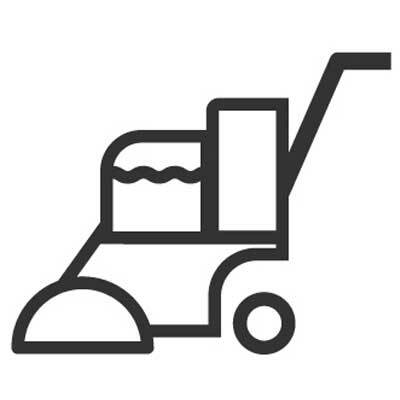 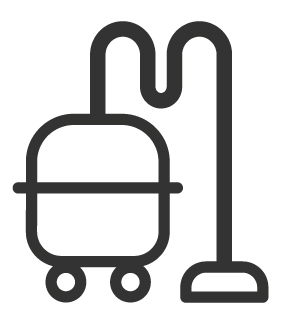 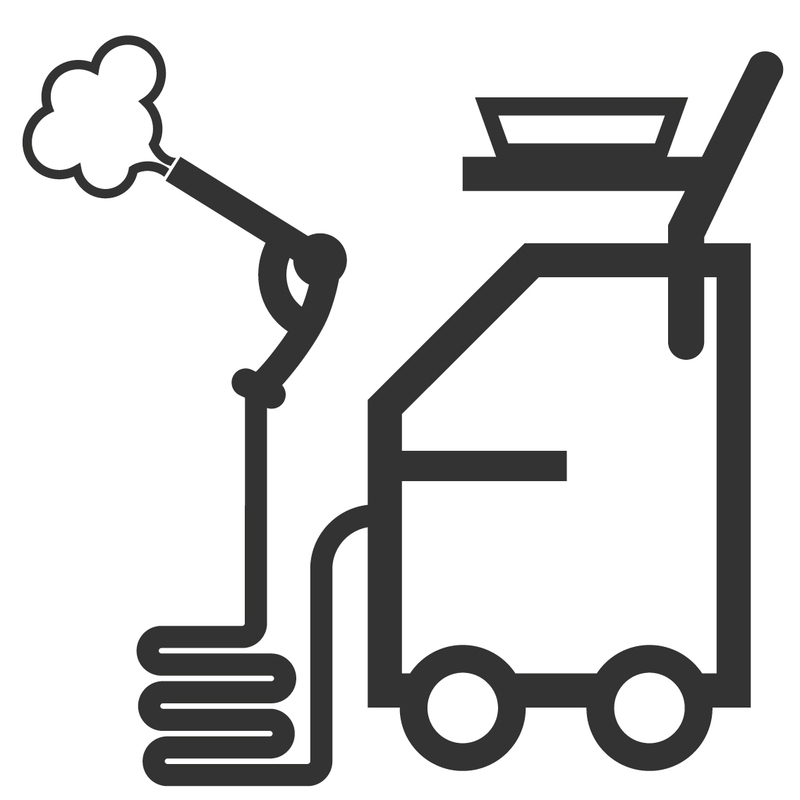 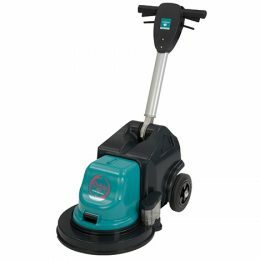 Whether you’re looking to prevent accidents by keeping the floor clean, or to remove stains and germs, there is a cleaning machine suited for it and we stock them in London! 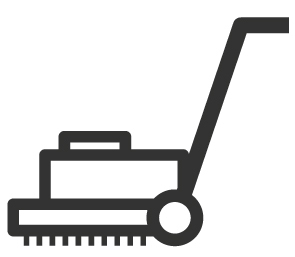 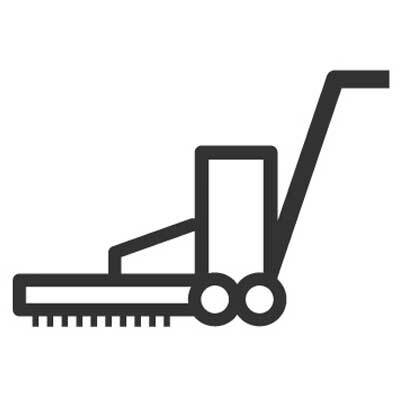 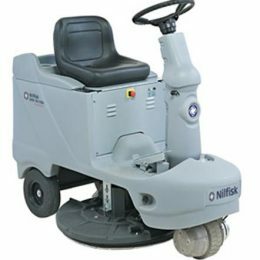 Our range of commercial hard floor scrubbers, dryers and polishers ensure the user has an easy and comfortable experience. 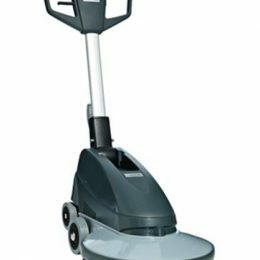 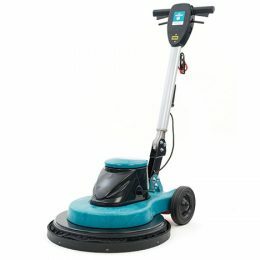 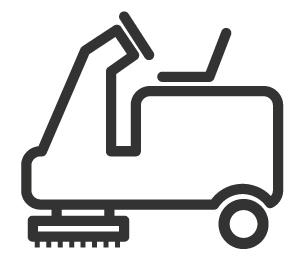 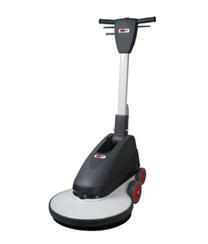 Our floor cleaning machines provide heavy duty cleaning power, high-speed polishing, or a light floor clean. 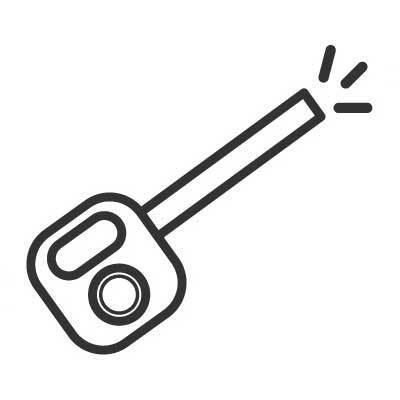 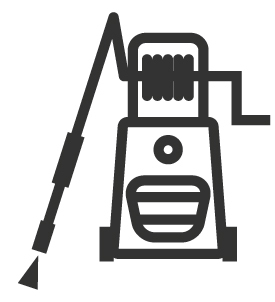 Contact us for additional advice on the best solution for you.